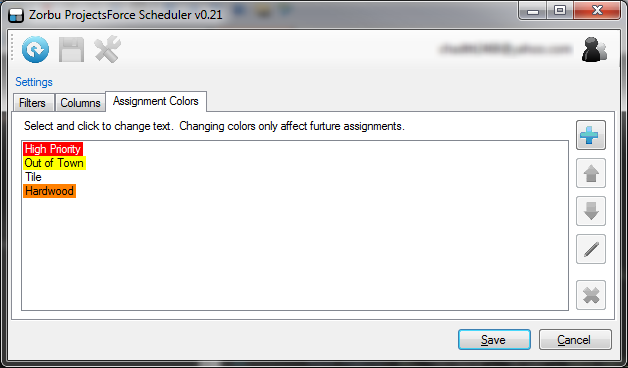 Zorbu's ProjectForce Scheduler simplifies and expediates scheduling. With it's drag and drop interface, it allows one or more team members to quickly access free time slots, schedule and assign projects with very little setup or training. It is fully integrated with MG Consult Group's ProjectForce to allow team members to focus on the customer. Training only take a few minutes. Currently available for Microsoft Windows 7 and later. Some companies schedule hundreds of projects at a time. 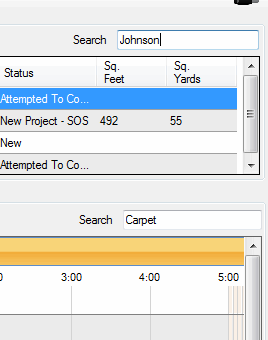 Scheduler v0.36 introduces searching of the unplaced and placed projects. Instead of sorting and scrolling, quickly narrow the field of interest with a few keystrokes. Unplaced Search filters based of all visible columns. Placed Projects Search filters based off of ProjectNumber, DateSold, StoreNumber, Category, Address, Square Footage (if applicable), Client Name, Type, phone numbers and status. 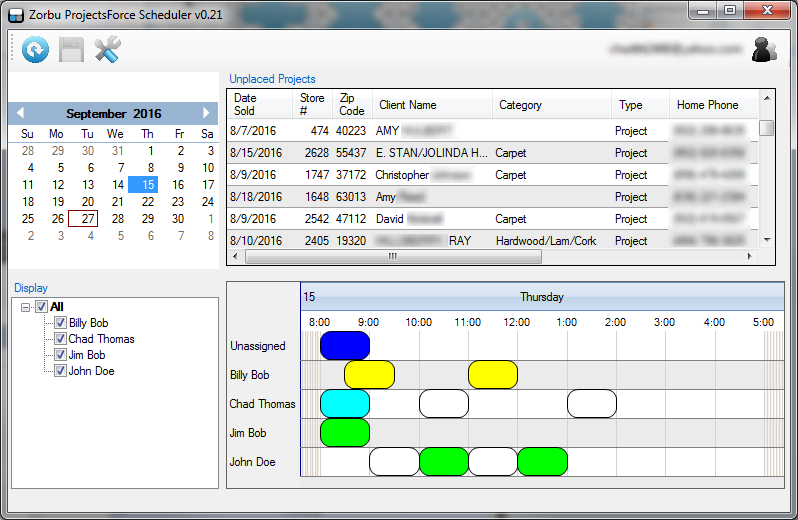 Scheduler now has a 5, 6 and 7 day work week views for Placed Projects. 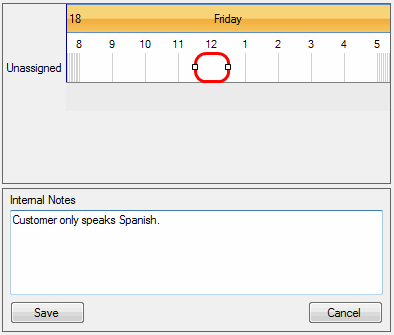 Added the ability to view and add internal notes to projects. Every company has a unique categorization of projects that lends well to coloration. Take a few minutes and update your labels and coloration found in the settings menu. Coloration is unique to each team member and only affects future assignments.